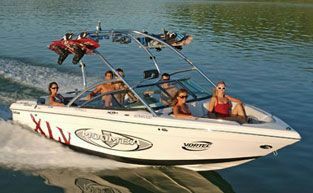 Brainerd, Minnesota's playground is your boating and watersport destination offering over four hundred lakes and rivers to explore. 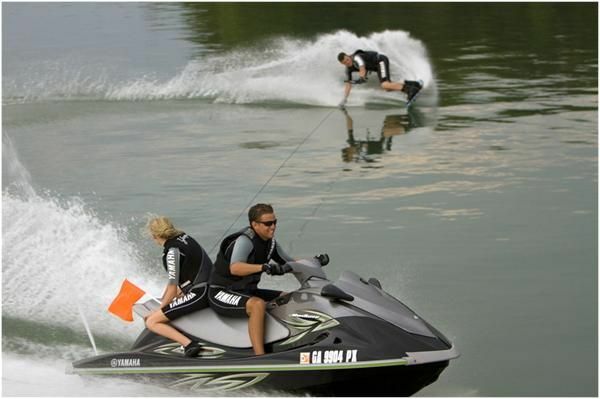 Spend the day on Brainerd's larger lakes enjoying tubing, skiing, wakeboarding, or just cruise the lake. Want an afternoon adventure; explore miles of channel and several lakes while traveling from Gull Lake just north of Brainerd all the way to Nisswa Minnesota. Stop by one of several restaurants on the water that offer a variety of food and beverage choices, outdoor music, volleyball and more. 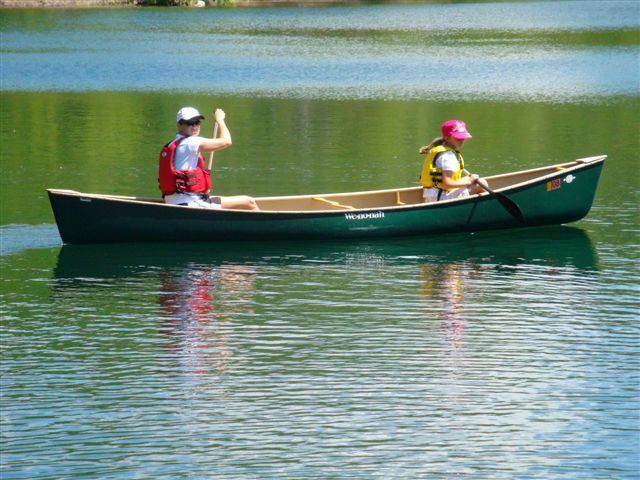 If you prefer quiet scenic solitude then we recommend exploring one of Brainerd's many smaller lakes, the Mississippi River, Crow Wing River, or Gull River in your boat, canoe, kayak, or paddleboard. 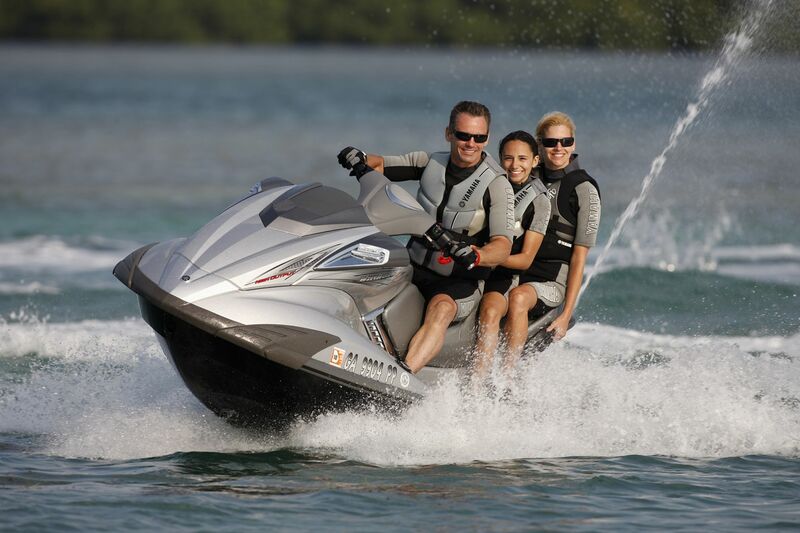 Don't have the right equipment, no problem; we have local Brainerd area merchants that will be sure that you have everything you need to make your Brainerd Minnesota adventure a success. 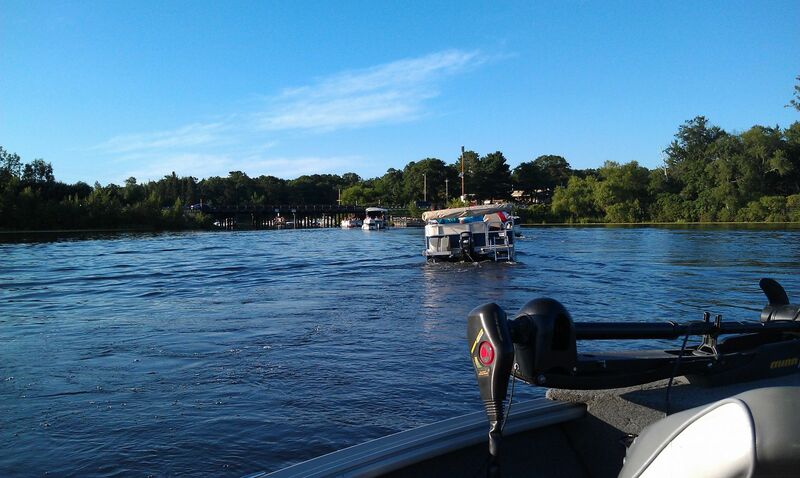 Staying at one of our Brainerd or Baxter Minnesota hotels and indoor water parks will give you easy access to these great Minnesota lakes and rivers and as a thank you for staying with us you can also get a discount on boat rentals. Ask the front desk or call Visit Brainerd for more details. Map showing lakes and rivers infested with aquatic invasive species, specifically zebra mussels, milfoil, and spiny water flea. Map showing the lake water quality trend for the larger lakes in Crow Wing County. 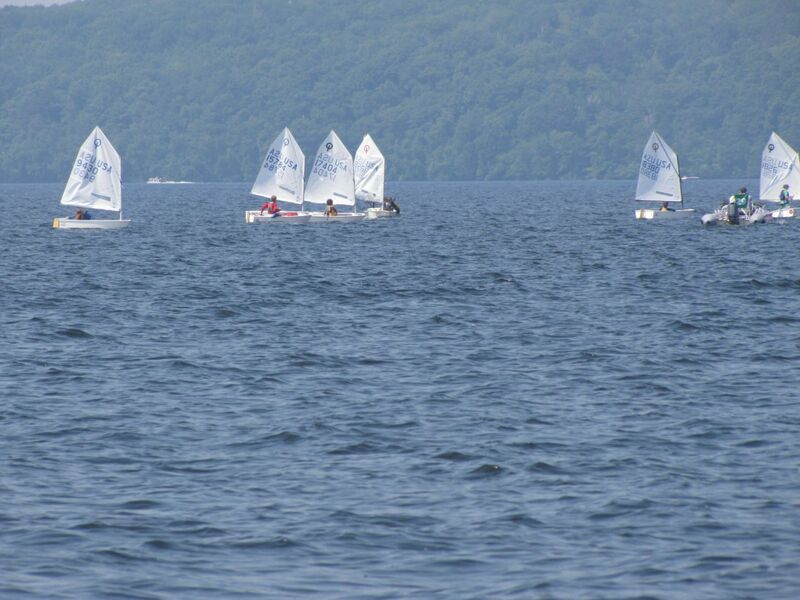 Users can click on the lake to pull up additional information, including links to water quality reports and factsheets as well as the lake association website. This map shows the public recycling drop off locations throughout Crow Wing County as well as the used oil drop sites and the unused pharmaceutical “take it to the box” locations.